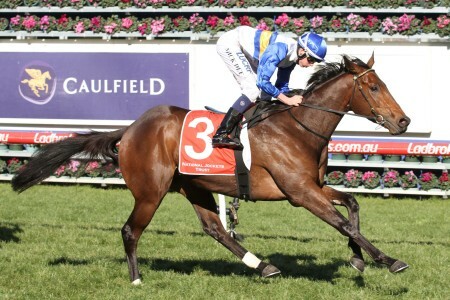 The Ladbrokes Manikato Stakes is a Group 1 sprint held at Moonee Valley on the Friday night before the Cox Plate in late October. 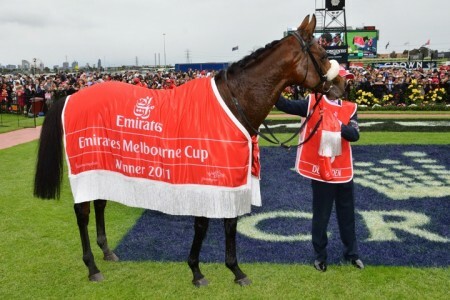 The Group 1 Ladbrokes Manikato Stakes is one of the premier weight-for-age races held at Moonee Valley Racecourse in Victoria during the annual Melbourne spring Racing Carnival. 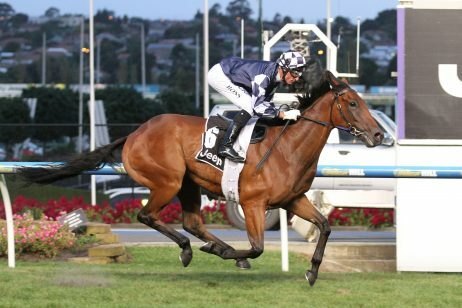 Named after the superb sprinter Manikato, the race offers $1 million in total prize money and is raced under the lights on the Friday night before Cox Plate Day in late October. 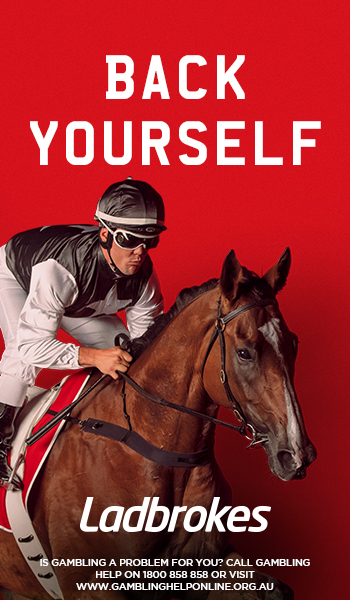 Run over 1200 metres, the Manikato Stakes is sponsored by Ladbrokes.com.au and attracts a star-studded field of sprinters with many coming off an earlier Moonee Valley run in the Group 1 Moir Stakes (1000m) the month before. 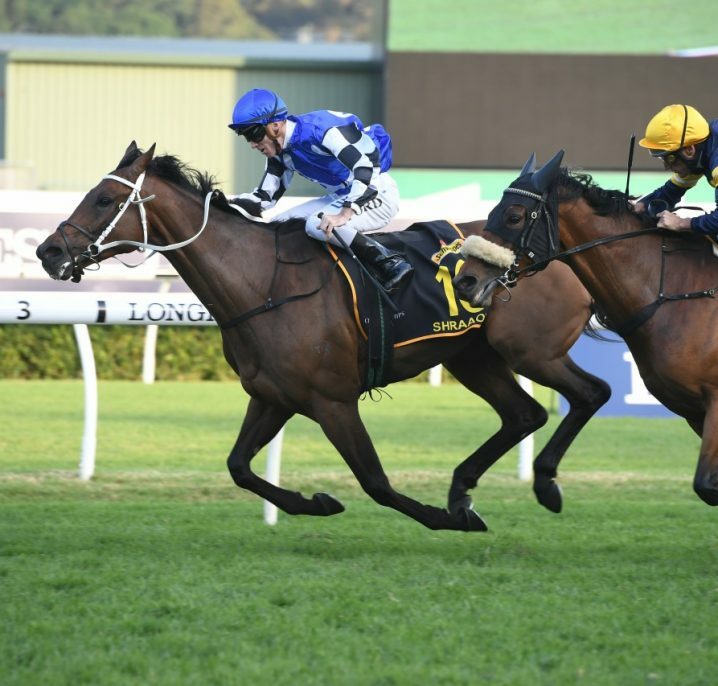 Both Buffering (2013) and Lankan Rupee (2014) ran second in the Moir Stakes before their respective Manikato Stakes victories. The 2018 Manikato Stakes ran on Friday October 26, 2018. 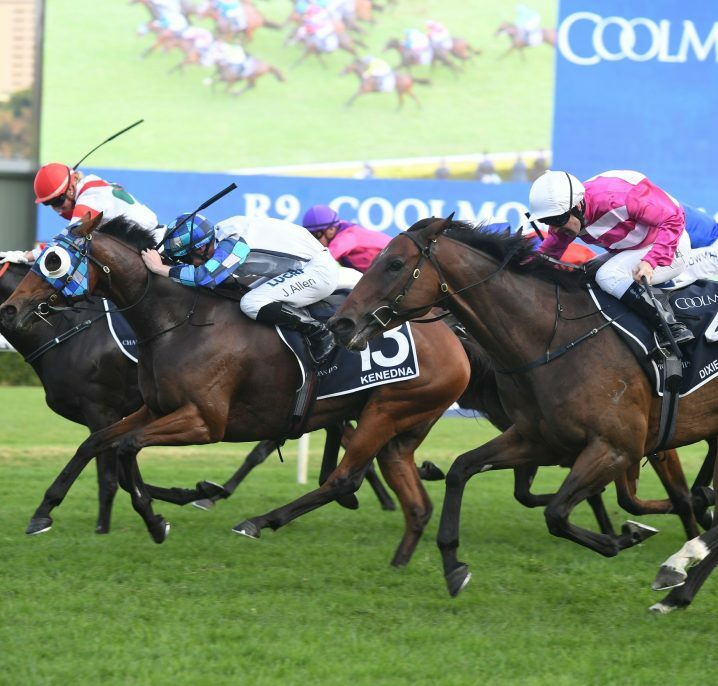 Check out the official Ladbrokes Manikato Stakes 2018 Results & Finishing Order below following the immediate conclusion of the race. 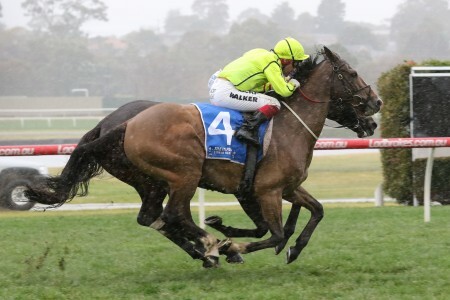 The latest Ladbrokes Manikato Stakes 2018 odds on the field of star sprinters facing off under the lights at Moonee Valley on the Friday night before Cox Plate Day are listed below complete with links to the markets at race sponsor Ladbrokes.com.au so you can lock in your Manikato Stakes tips. 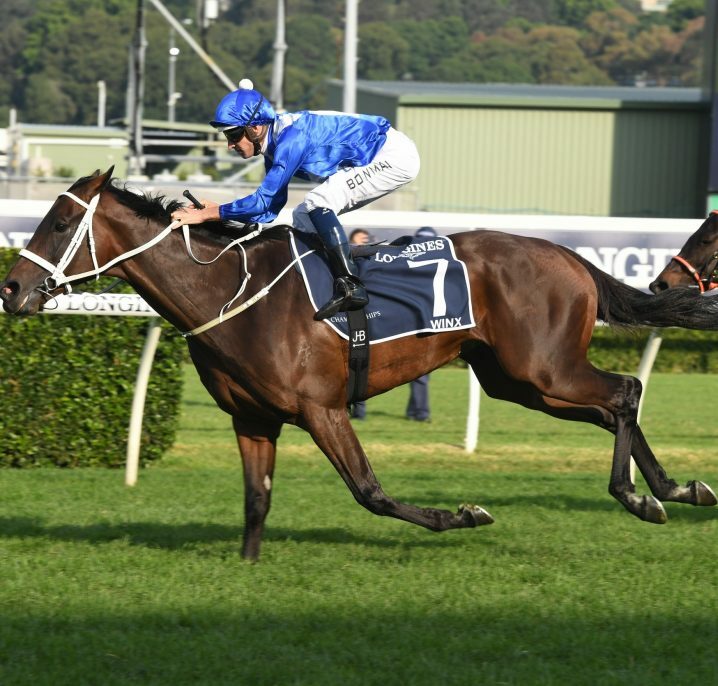 It’s a very open betting race with several proven sprinters to choose from this year. 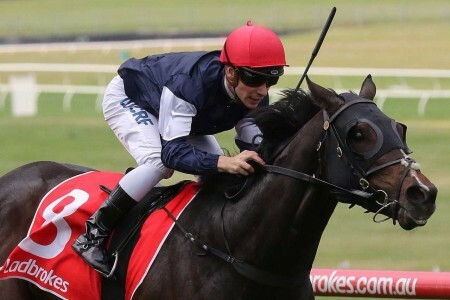 Aidan O’Brien trained US Navy Flag ($9.00) will enjoy the inside barrier, and should improve following a disappointing first-up display in The Everest a fortnight ago on a wet track. James Cummings’ Kementari enters as the race favourite ($4.40), however the four-year old will have plenty of ground to make up from barrier 12. 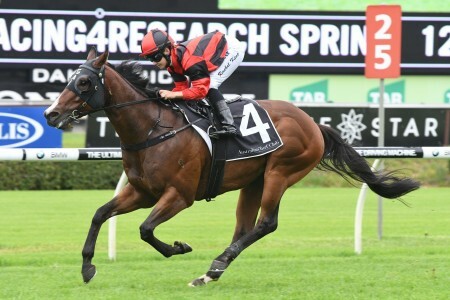 Perhaps the most interesting name is the Toby Edmonds trained Houtzen at $7.00. 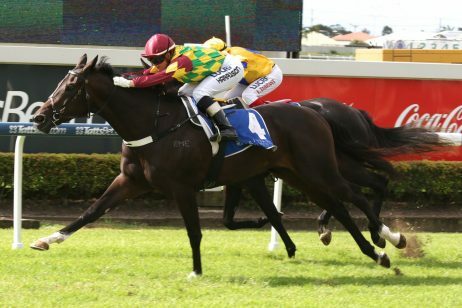 The four-year old has drawn favourably with barrier four, and is very familiar with The Valley track. 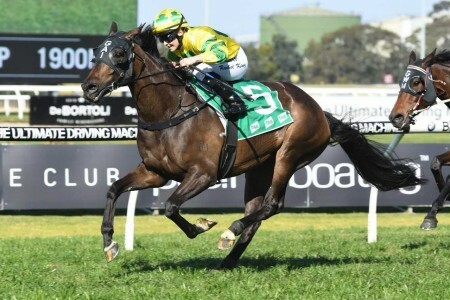 Out of I Am Invincible, Houtzen looked like she wanted a little more than the 1000m trip in the Moir Stakes a month ago, and has enjoyed a nice break in the lead up to the Manikato. The 2018 Ladbrokes Manikato Stakes field and barrier draw is released on the Wednesday of race week and will be published in full below as soon as announced. 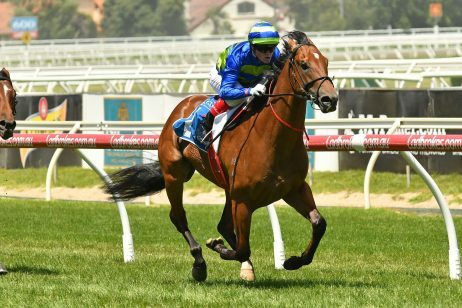 The Manikato Stakes Nominations 2018 are released by Racing Victoria in late September and the full list of early Group 1 race entries will be available in full below. Inaugurated in 1968 as the Freeway Stakes, the race became the Manikato Stakes in 1984. The event was first won by Winfreaux and then in 1979 and 1982 Manikato claimed the race as his own. 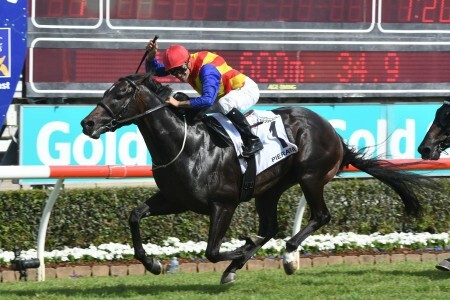 Manikato went on to win the William Reid Stakes five years in a row. In a total of 49 career starts, the legendary horse managed 29 wins and 13 places. In 1984 Manikato died from an illness and was buried at the Moonee Valley racecourse. 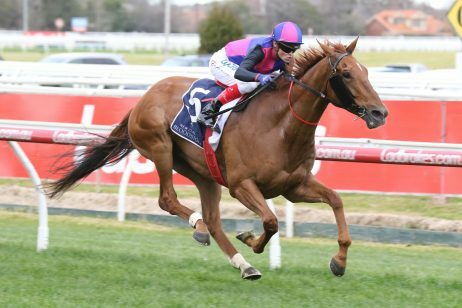 The Manikato Stakes has produced several WS Cox Plate winners including Sunline in 2000-01, Dane Ripper in 1997, Rubiton in 1987 and Strawberry Road in 1983. Double winners of the race include: Dual Choice in 1970-71, Tauto in 1973-74, Spinning Hill in 2002-03 and Spark Of Life in 2004-05. The fastest winning time recorded since 1980 was by Our Westminster in 1989 with 1 minute 8 seconds. The slowest winning time was by Silver Bounty in 1981 with 1 minute 17 seconds.